This series of recordings is amazing and wonderful in every way. 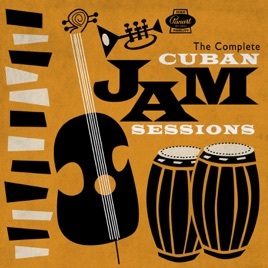 Unbelievable sound and a feast of Cuban music and rhythms. I defy any listener to sit still while listening---dance music in the extreme. Even I, a non-dancer, feel compelled to dance. If you are a fan of Latin music, you will love this album! !